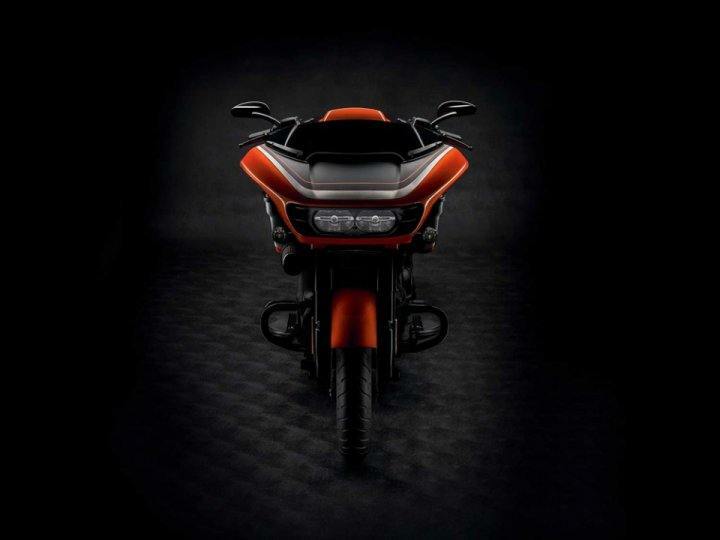 Motorcycle enthusiasts have that innate desire to make things personalized when it comes to there motorcycles.With this thought taking in mind Harley Davidson has launched custom paint sets.When it comes to custom paints, accessories, equipment’s for motorcycles they are always in demand. 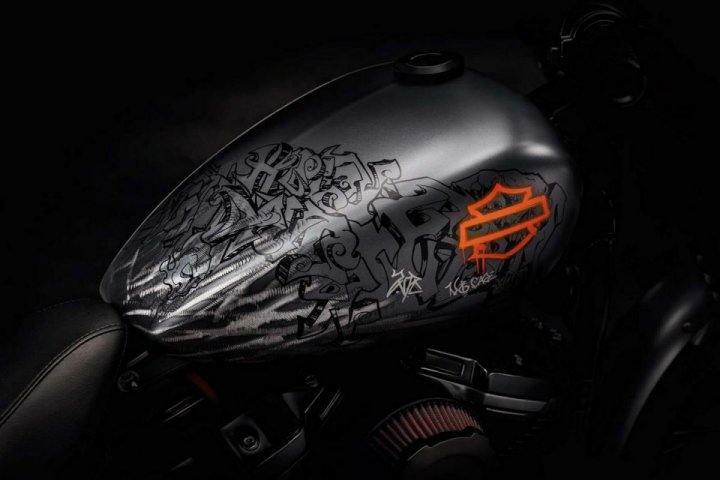 For those owners who want to convey their personality, but do not want to go beyond the original Harley- Davidson lineup.Company has thought of giving them the surprise by coming up with custom paint sets. The set for the Road King (MY14-Later) includes a front fender, stretched saddlebags, side covers and fuel tank. Road Glide® (MY15-Later) & Street Glide® (MY14-Later) sets include front fender, fuel tank, stretched saddlebags and side covers. Only 150 total serialized sets will be offered worldwide for all three models. This set consists of three pieces and includes front fender, rear fender and tank. 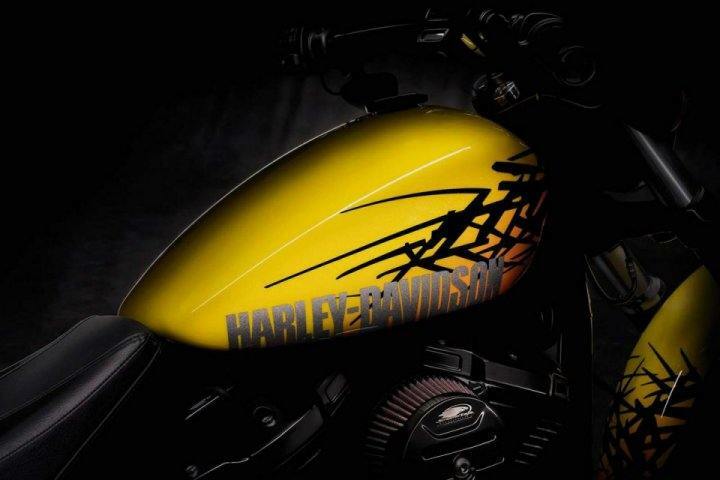 Only 150 total serialized sets will be offered worldwide for MY18-later Fat Bob® and Street Bob® models. Only 100 total serialized La Jolla sets will be offered worldwide, each of which includes front fender, fuel tank and rear fender. 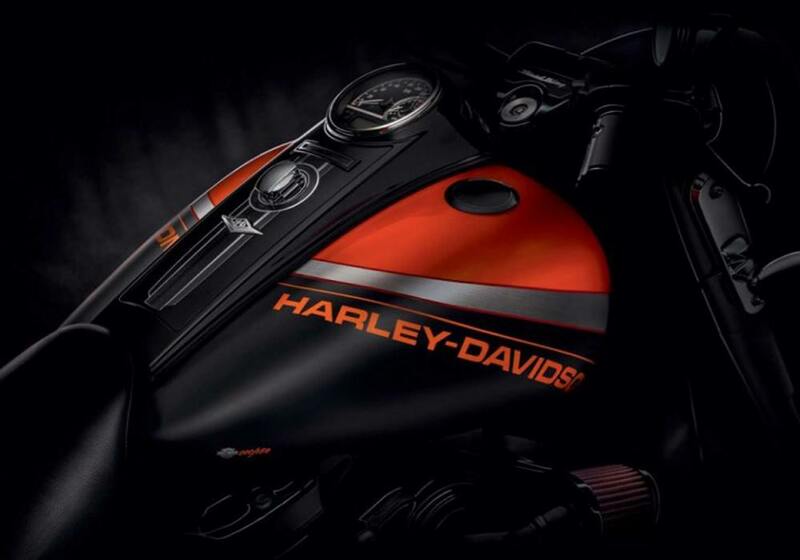 This set was personally designed for the MY18-later Breakout® motorcycle. The sets will be available in early 2019. The authenticity of each paint set will be confirmed by a written certificate with the name of the owner.